Fringeology: Nick Redfern on a religious charade? Nick Redfern on a religious charade? 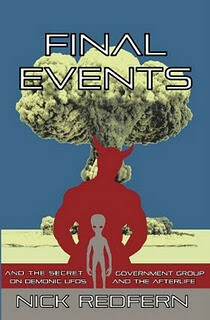 Nick Redfern addresses an issue related to the topic(s) in his recent book, Final Events. UFOs, Zamora, Zamorro, Big Foot, and ?